Home health Why Are So Many Black Women Suffering Through Infertility In Silence? Infertility doesn’t choose who it affects, and every woman is vulnerable. However, physicians are directing more attention and studies to the white women leaving the black women in the dark. According to recent statistics, women of color are more likely to struggle with fertility problems than their white counterparts. Only about 8% of black women manage to access medical care compared to 15% of white women. Further studies suggest that women of color tend to suffer in silence and isolation while struggling with childbearing issues. Why are they subjected to this kind of suffering? Socioeconomic elements in our societies. Generally, fertility treatments are expensive and can cost thousands of dollars. Affordability seems to be an issue for the average black woman, and this leads to the shocking figures quoted earlier. When it comes to access to healthcare, women of color are more likely to shy away from searching for help. The academics and the media then turn away attention from the women of color. They focus on the patients who happen to be the white women. Women currently in their reproductive ages have grown through the years when the country was struggling to eradicate racism. The percentage of women of color are still suffering from an inferiority complex. 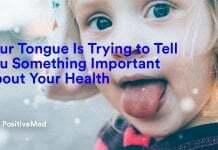 It affects on how they deal with fertility problems. These inferiority emotions make many of them shy away from seeking medical attention. Research has revealed that women of color were more likely to feel uncomfortable talking about reproductive issues. Therefore, they rarely open up to fertility doctors, support groups, family members, or friends. 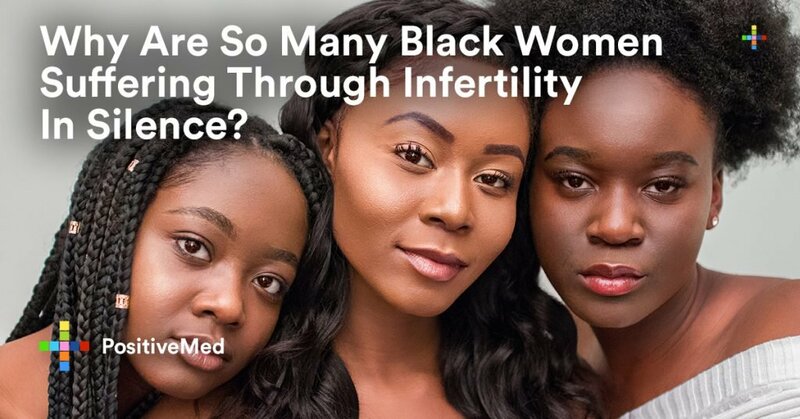 In most cases, women of color would rather keep infertility issues to themselves than disclose to anybody for help. Racial discrimination has been a vice that most women could attest to have faced in medical settings. Reports suggest that women of color have faced horrifying racial remarks when seeking medical treatments, especially due to fertility problems. Such treatments have discouraged black women from going to hospitals to seek help for infertility. Also, when programs aimed at helping women with fertility, the advertising strategies excluded women of color. This, in turn, sent a negative message to the women of color. The advertisements didn’t include them as target clients for the fertility treatments. There have been many misconceptions about women of color stating that they rarely develop fertility problems. Growing up in a community that believes that all women of color are highly fertile affects those who have a problem. These beliefs may seem harmless until a black woman hiding in fear of ridicule from her fellow black peers. Most of the time, society is to blame for women of color suffering from fertility issues in silence. If there has to be a positive change, it has to start from within the community. 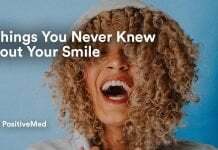 Next article7 Foods That Are Secretly Staining Your Teeth!